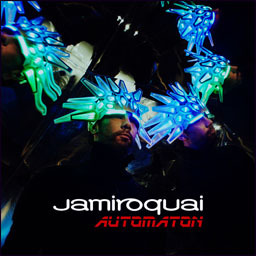 So disappointed with the new Jamiroquai. Cloud 9 is a classic though. The rest is crap.